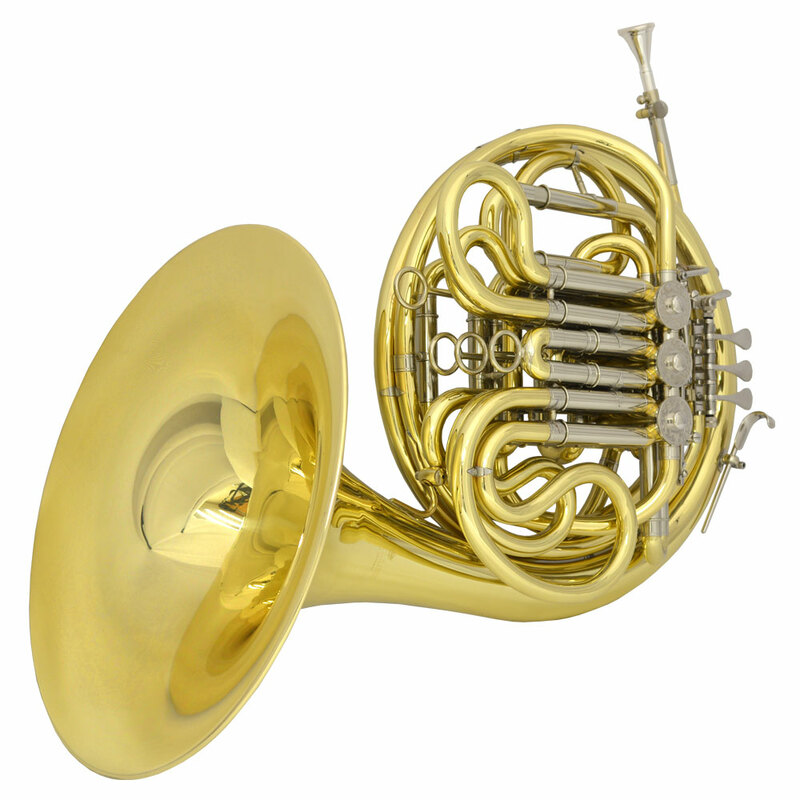 The key to the exceptional sound of the Schiller Elite is in the quality of the Hand Hammered Brass. Nickel Silver Tubings & Double Trigger combined with the engineering that Schiller is well noted for. 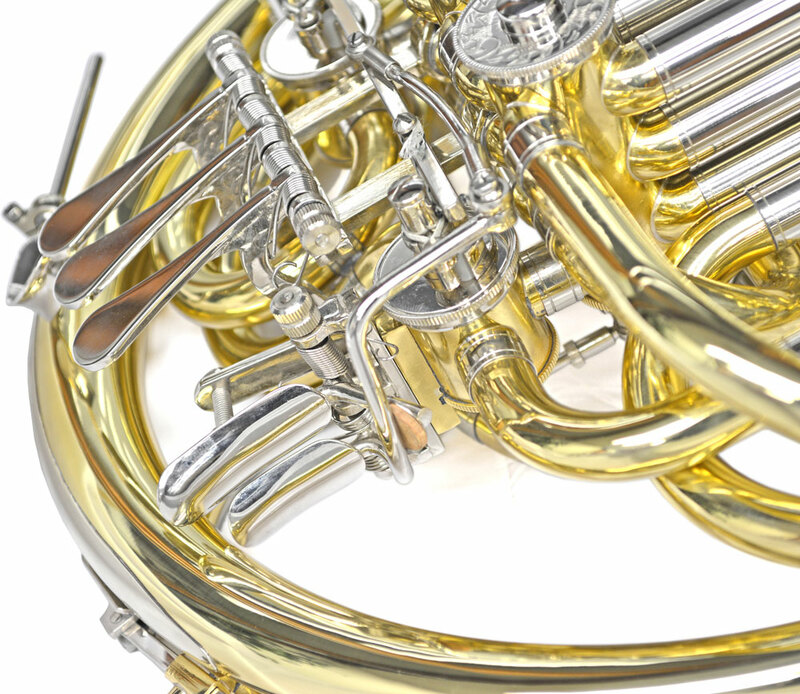 The Elite Features Tapering Valves and advanced Valve Block that has responsive smooth valves. The Bell is Hand Hammered which gives exceptional clarity and response in Lower and Upper Registers. 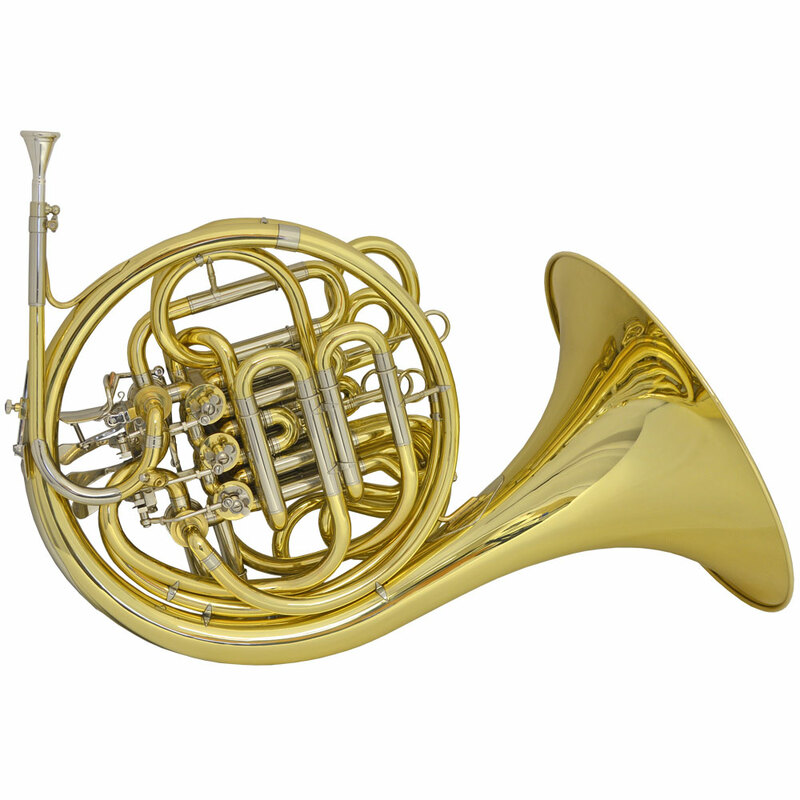 This custom triple horn features a smooth and light action with a warm tone. With our hands on approach, we achieve our goal of producing quality instruments that are affordable to all musicians.